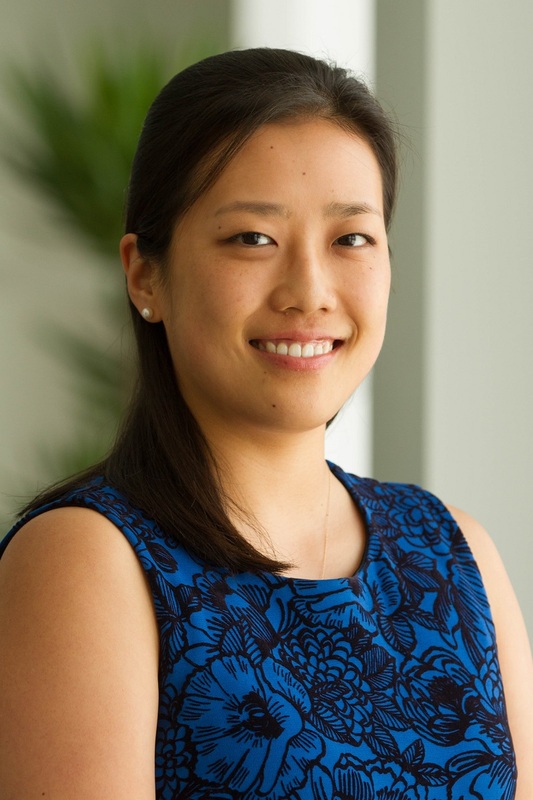 Eda Lee is an Administrative Assistant in the Executive Office. She provides scheduling and coordination support for the President & CEO, Andrew Steer. Prior to joining WRI, Eda was Administrative Assistant for the Family Planning 2020 (FP2020) Secretariat at the UN Foundation. She has also interned for organizations including UN Women, the Virtual Student Foreign Service, and the United States Mission to the UN. Eda holds a B.A. in International Relations-Political Science from Wellesley College, with a minor in Chinese Language. In her free time, Eda enjoys reading, ice skating, baking and visiting museums.